A real estate company doesn't get nationally ranked by the Wall Street Journal overnight — just ask Updater client Mark Spain Real Estate! 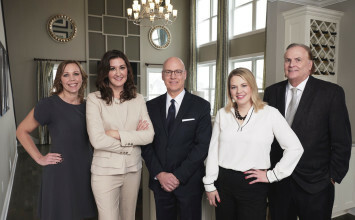 Although the Mark Spain Team became independently operated Mark Spain Real Estate only five months ago, the firm's 20 plus years of experience has it growing at lightning speed. We sat down with Mark Spain's Director of Client Experience, Joe Garcia, to learn about how marketing chops, stellar company culture, REthink CRM, and a good dose of tech savviness create a winning formula for being one of the best in the business. Describe Mark Spain Real Estate in a sentence or two. 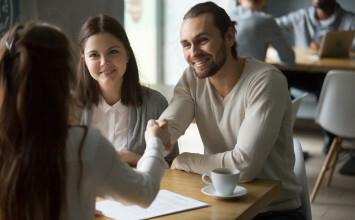 Mark Spain Real Estate exists to connect buyers and sellers through effective marketing, strategic advertising, and a client-focused experience. 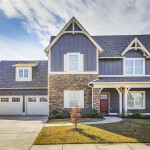 If you take a look inside the company, we're sort of a marketing and technology company disguised as a real estate firm in terms of the innovative things that we're doing with leveraging technology, systems, and specialization in order to provide a first class client experience to the people and families that we serve. 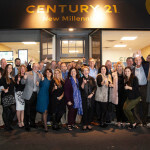 A marketing and technology company disguised as a real estate firm?! Could you expand on that? We aren't going to invent the next Zillow, but we're certainly innovating and constantly adding new technologies that serve our clients. From a marketing standpoint, it makes it easier for us to market to our clients, for our clients to interact with our brand, and ultimately for our clients to have an excellent experience with us. We're leveraging tools that have existed for a while, such as websites and CRMs, but also application-based software like Updater that we feel adds a lot of value to our clients. We are always looking for innovative ways to deliver value to our clients as well as alleviate stress from the process, and Updater absolutely helps with both. Our clients have been raving about Updater so far, and we have even been surprised by the number of clients that have jumped on the opportunity so quickly. Mark Spain Real Estate uses REthink, a platform that sits on top of Salesforce. What was the rationale behind choosing REthink over other CRMs out there? We were very excited about a CRM system being the backbone of our organization, just in terms of the organization of data and being able to track where our clients are in the process. REthink already does a lot of the heavy lifting of merging Salesforce with the real estate industry, so it really shortened our uptime and integration within our organization. It's been a home run so far. How does using REthink improve the client experience throughout the entire sales process? We have an entire client concierge department and an inside sales department. Inside sales is the first line of contact. We use REthink forms that allow inside salespeople to begin a more informed conversation with a prospective client when they first reach out to them. On the client concierge side, we use internal workflows and send real time emails and information to clients based on where they are in the process. Timely information and delivering value to the client throughout the process lets them know, 'Hey, we know you, we know where you are in the process, here's what you can expect.' Even though those workflows and emails are auto-generated, they still feel very personal, and our entire client concierge team is always there to back those up — they're only a phone call away. Mark Spain has accumulated quite a few awards over the years! Are there any that especially stand out to you? There are a few that are top of mind. In our local market in Atlanta, we were voted one of the best places to work, and that has really been a badge for us as young college grads and millennials are looking for places to work. We just recently received the Crystal Phoenix award from the Atlanta Board of Realtors that recognized us for twenty consecutive years in the multi million dollar sales club. That was kind of a big deal. Overall, the firm's done over two billion dollars in real estate sales, and we are very likely to cross three billion this year — that's one we're pretty proud of. 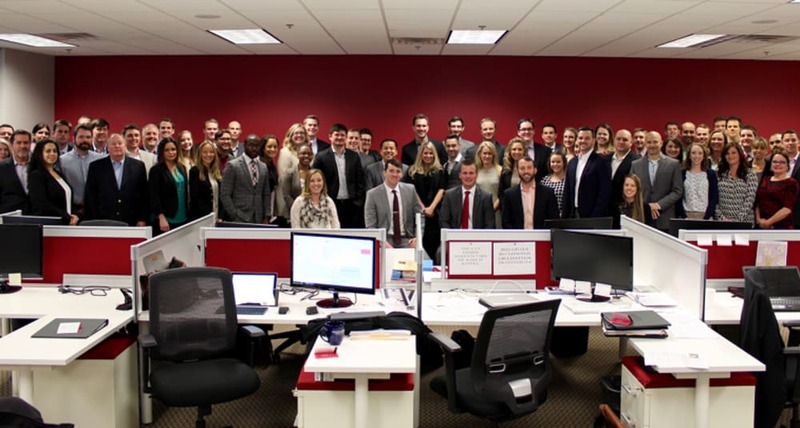 How does Mark Spain Real Estate's company culture set it apart from other brokerages? We pride ourselves on our supportive and fun environment. 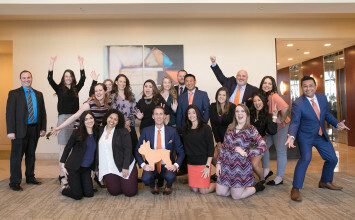 Our team has nearly 100 members and is comprised of mostly agents, but we also have other departments that are supportive, including the marketing department that I lead. Real estate is a very fast paced business, so we plan events as breaks from the high energy atmosphere of a real estate firm. Whether it's a company culture event where we have fun and relax, or a service day where we serve our community, we genuinely live our supportive and fun culture.